If you have any questions about how to pair the mobile device to your Swivl Gen2 Robot, you can review the pairing instructions. The Swivl Robot is already paired via Bluetooth with another mobile device in the room. The audio cable was connected to the base before the bluetooth connection. More than one Swivl listed in the Bluetooth list of available devices. To address the issue you can do the following:. Un-pair any currently paired Swivl. To unpair, press and hold the left sync button on the base till it begins to flash red. This will both unpair the Swivl Robot from your device, and cause the Swivl to scan for devices. 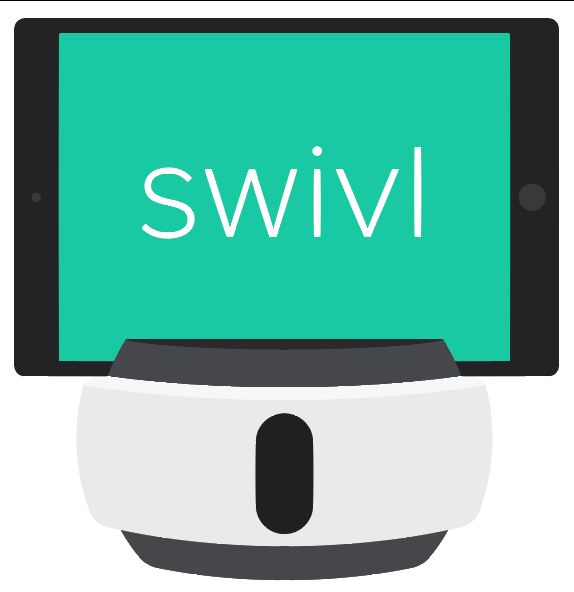 Swivl will now appear in your list of available devices. Tap on it to pair. If you have previously paired to many Swivls, you may need to remove those from your list of Bluetooth devices in your mobile device settings. Open the details on each previous Swivl and select “Forget this Device”. If you are still having trouble, turn Bluetooth off on your mobile device. Press and hold the Swivl left sync button for 3 seconds, then turn Bluetooth back on on your device. Swivl should now appear in your list of available Bluetooth devices.